Dennis Bergkamp is going to work at Almere City. The former international of the Dutch national team becomes assistant coach to the Flevoland team. Almere City confirms this to NUsport on Thursday after reporting by Omroep Flevoland . 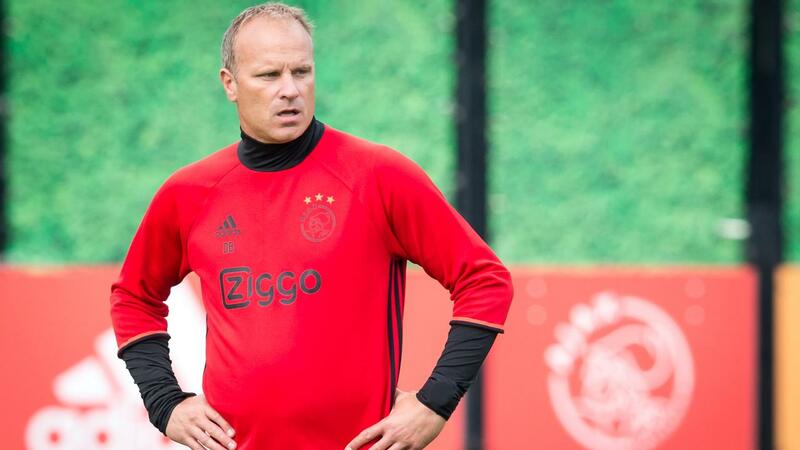 Bergkamp takes over the training twice a week, on Tuesdays and Thursdays, from Young Almere City coach Ivar van Dinteren, who needs more time for his role as assistant coach with the first team. At Jong Almere City, Bergkamp has to deal with his son Mitchel Bergkamp. The twenty-year-old midfielder has so far played fourteen games in the team and is still waiting for his debut in the first team. Bergkamp was without a club after his resignation from Ajax in December 2017. He then, just like coach Marcel Keizer and his colleague assistant coach Hennie Spijkerman, had to leave immediately after the cup elimination by FC Twente. Bergkamp initially disagreed with the grounds for dismissal and threatened with an arbitration case through his lawyer, but after he and Ajax had made an arrangement, that possible case was gone. The former attacker of Ajax, Internazionale and Arsenal was in addition to assistant and technology trainer between 2011 and 2017 also member of the so-called technical heart of Ajax, which was formed during the Velvet Revolution in 2011. Almere City recently put trainer Michele Santoni on the street. Assistant trainer Ole Tobiasen is awaiting the appointment of a new coach at the Yanmar Stadium. Almere City is fighting for a ticket for the play-offs for promotion to the Eredivisie. The 'Schapenkoppen' occupy thirteenth place in the Kitchen Champion Division with nine rounds ahead.